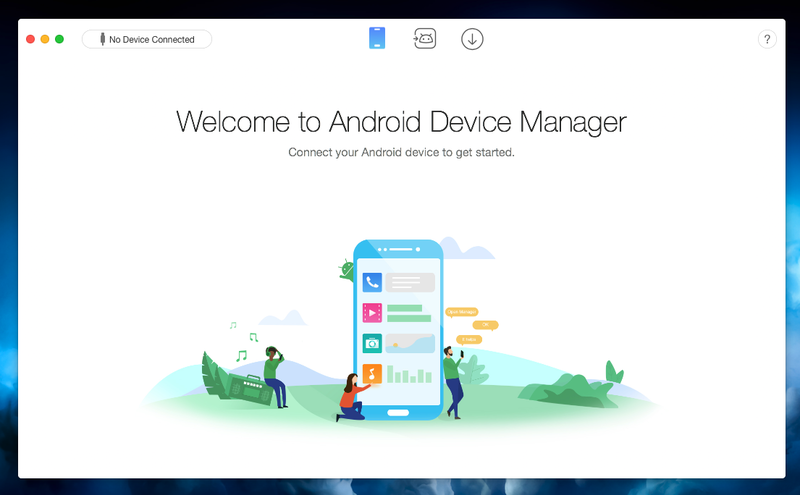 AnyTrans for Android is a mighty Android manager that converges your entire Android phone/tablet and consolidates every access to all your content in one handy place, such as messages, photos, contacts, videos, apps, and more. In just one tap, it helps transfer everything from Android-to-Android, or even from iOS-to-Android seamlessly. It also enables you to take control over all your Android data and files. UltData for Android 5.1.0.0 – A savior complete data for any file type. AnyTrans for Android 6.3.5.20180413 – Manage files on your Android device.